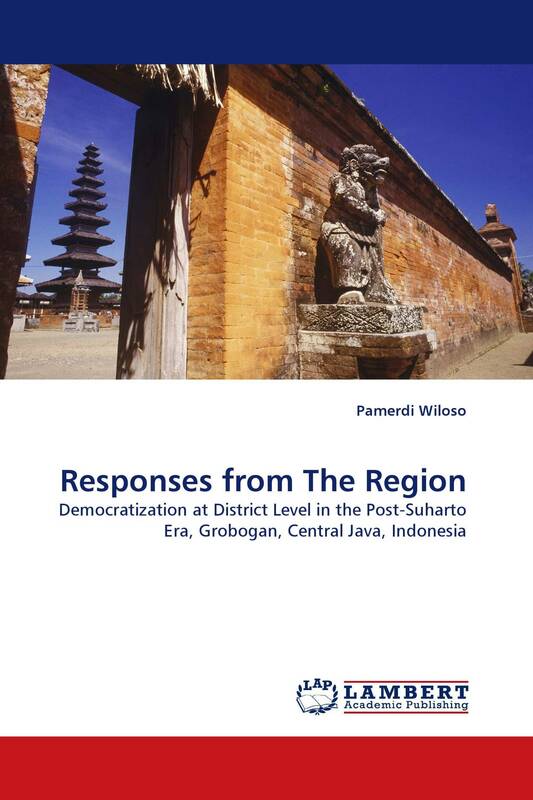 Looking at the link of the dynamics of democratization, decentralization, and civil society at the local level in Indonesia, the public sphere is actually widening followed by the freely emerging political organizations, mass organizations, communication media, non-government organizations, civil society organizations, and social movements. In terms of critical interactions of societal and state actors called civil society activism,within the context of decentralization,political democratization process is not strengthening. In contrast, economic democratization process is improving. Social-political, -economic, and -cultural conditions as legacy of the New Order administration, which bring about the lack of qualified human resources are not conducive for political democratization process at the local politics level.